It takes a lot to make it big in the world of sports — a mix of sweat, grit, and in some cases even tears! At the end of the day, with the right coach, the right training, and the right attitude, anyone can achieve their dreams or at least take steps towards victory. 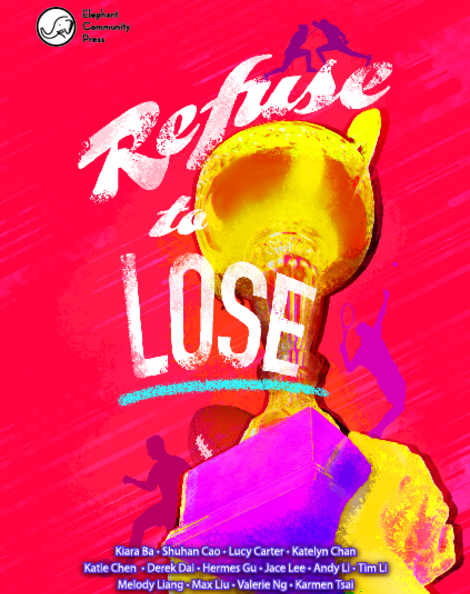 All every determined sportsperson really needs to do is refuse to lose!